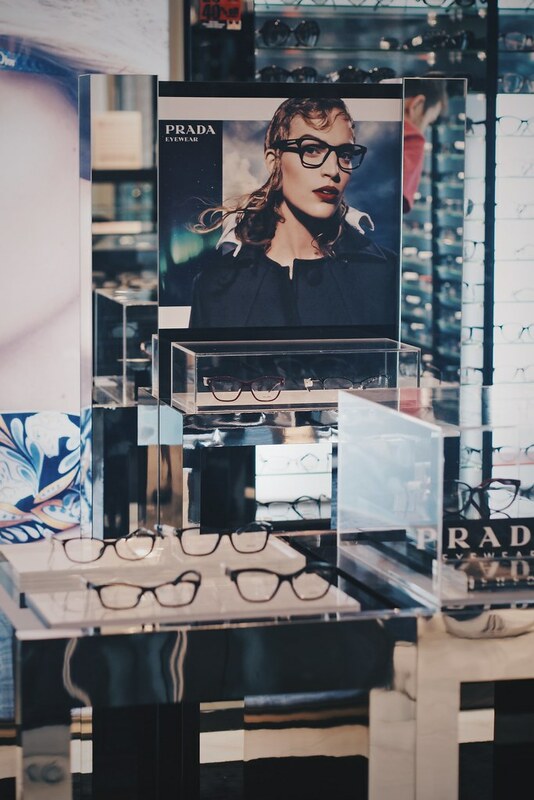 Looking at the array of specs neatly displayed, we were amazed by the extensive range you can find here. 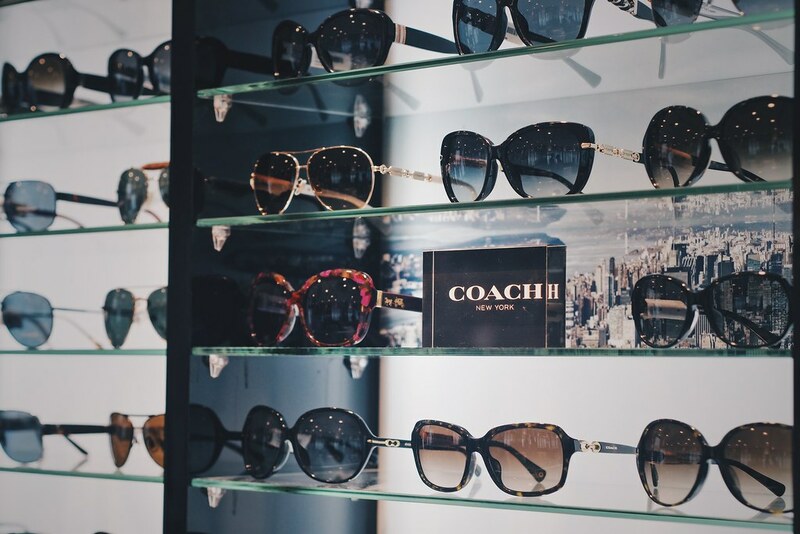 You will find brands like Loewe, Gucci, Hugo Boss, Ray Ban, Bvlgari, Prada, you name it, they have it. 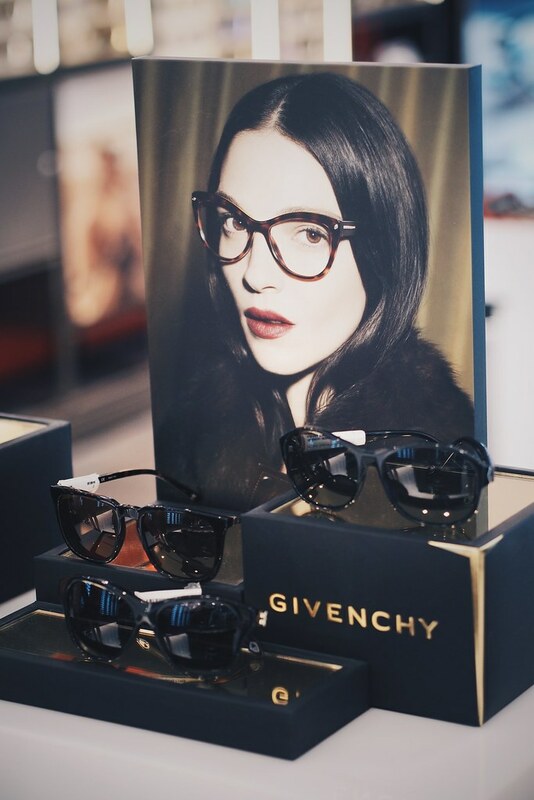 Jen was extremely patient and professional, she scoured the display shelves as I told her to choose a pair that will suit the hubby’s facial frame. 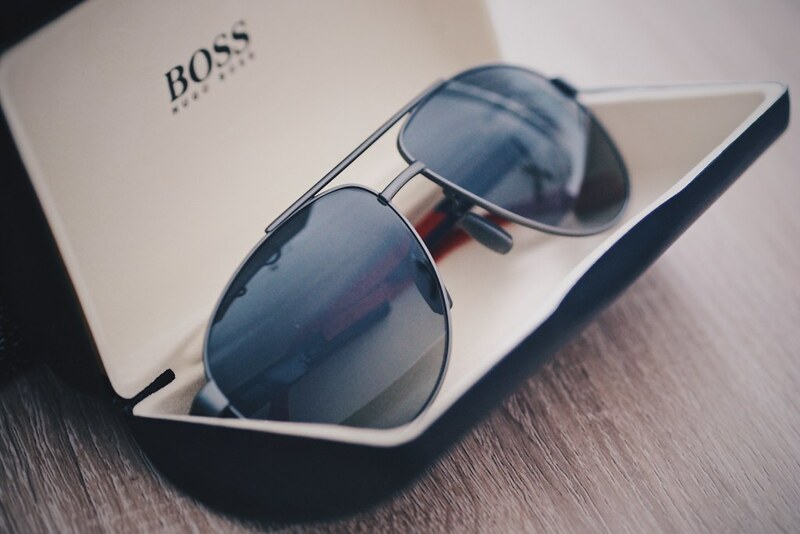 The hubby settled on a pair of sleek-looking Hugo Boss aviators eventually. 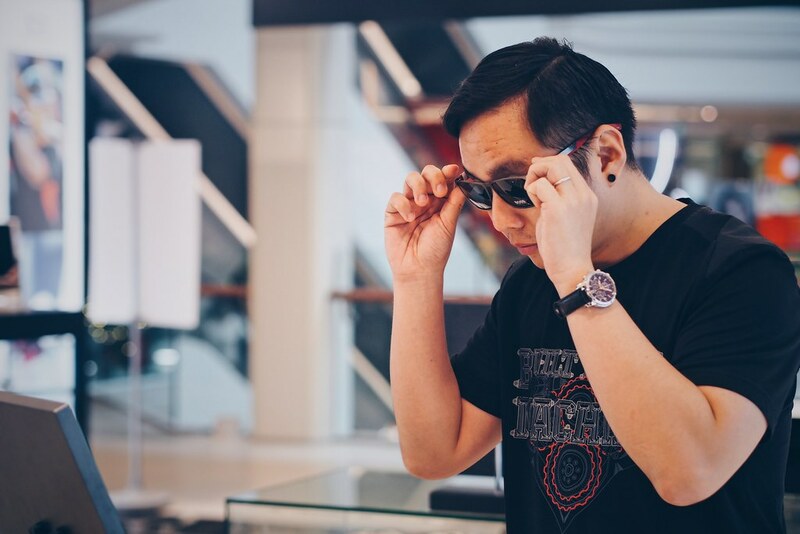 The aviators are made with ultra-light weight and strong carbon fiber, the rubber on the ear hooks also provides a comfortable fit. 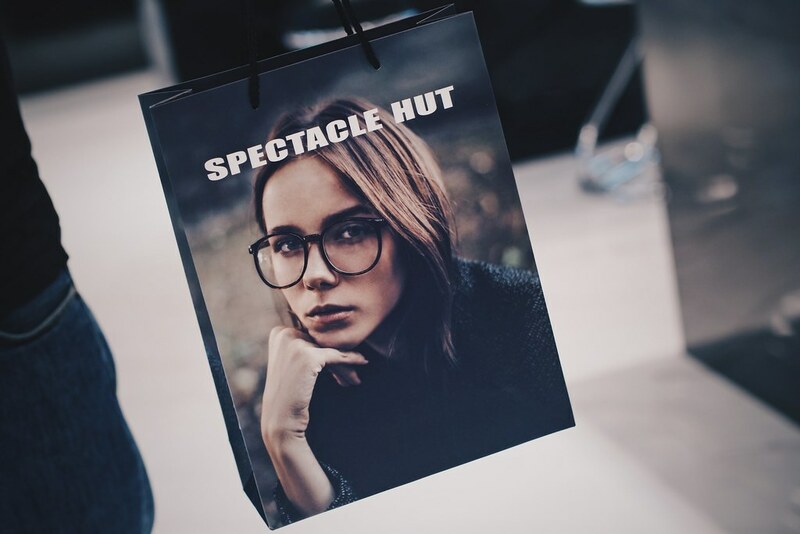 If you are still sourcing around for a suitable Christmas gift, look no further and visit Spectacle Hut to do your shopping. 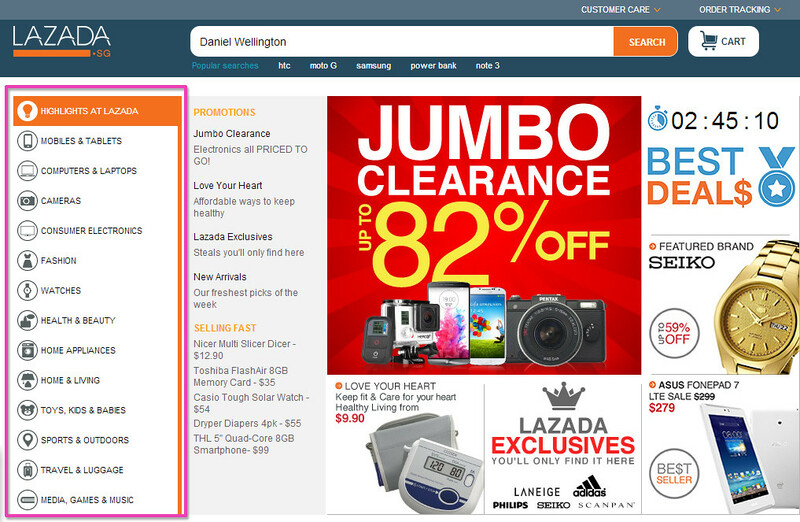 LAZADA Singapore is the latest up-and-coming online shopping site that features an extensive list of items that falls under the categories of beauty, gadgets, homeware, computer accessories, toys, sports gears, travel, etc. You name it, they’ve got it. 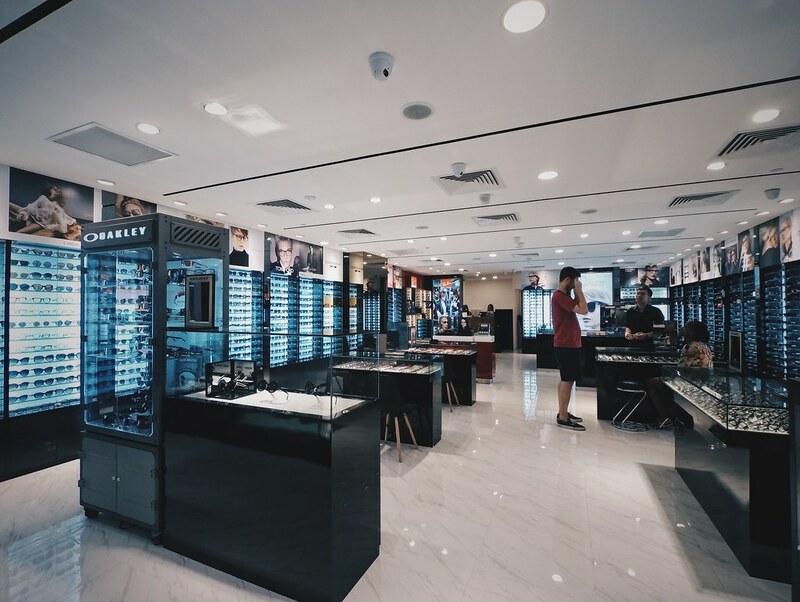 Apart from having an impressive range of products and services, the pricing are competitive and lower than the standard retail selling price. 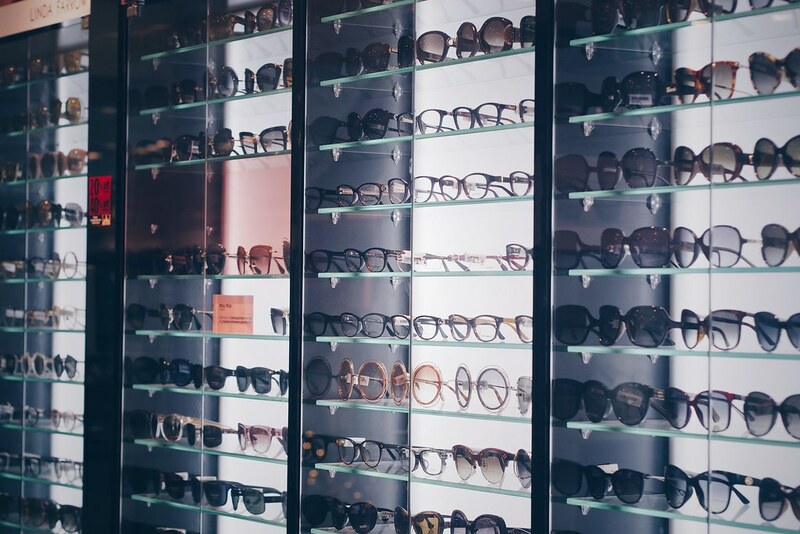 You may do your research based on brands, budget, ratings and reviews by other buyers. 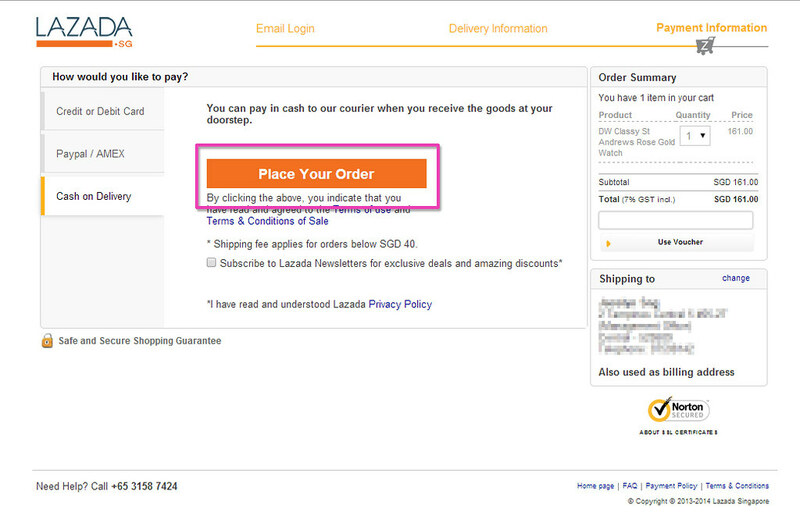 Shopping on LAZADA is just a click away. Extensive Range of Products & Services – As mentioned earlier, the wide range of products and services is impressive. 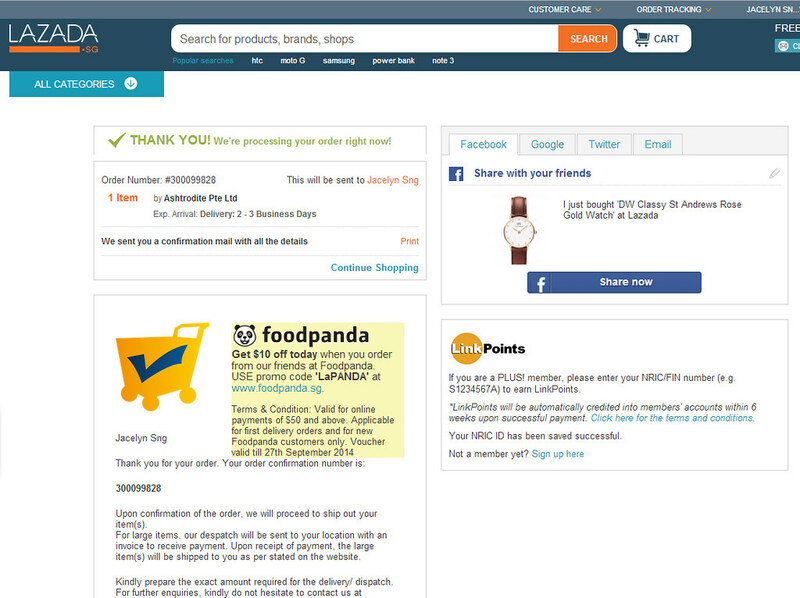 I can find gadgets, home appliances, skincare, sports gears, luggage, etc. on the site. 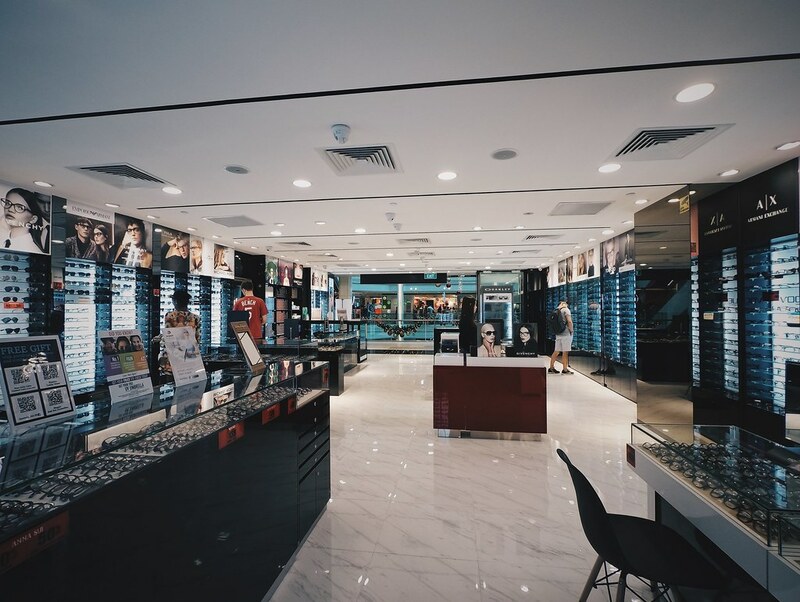 It makes shopping extremely convenient as it is a one stop shop for consumers. Huge Savings – Enjoy up to 82% discounts as most of the items are lower than the retail selling price. User-Friendly & Impressive Website – The products and services are nicely and neatly categorized accordingly. 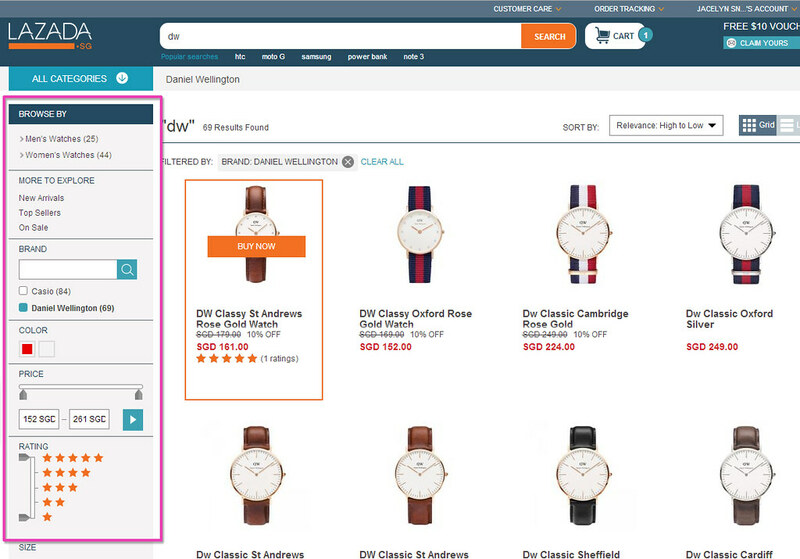 At one glance, you will be able to navigate the site easily. 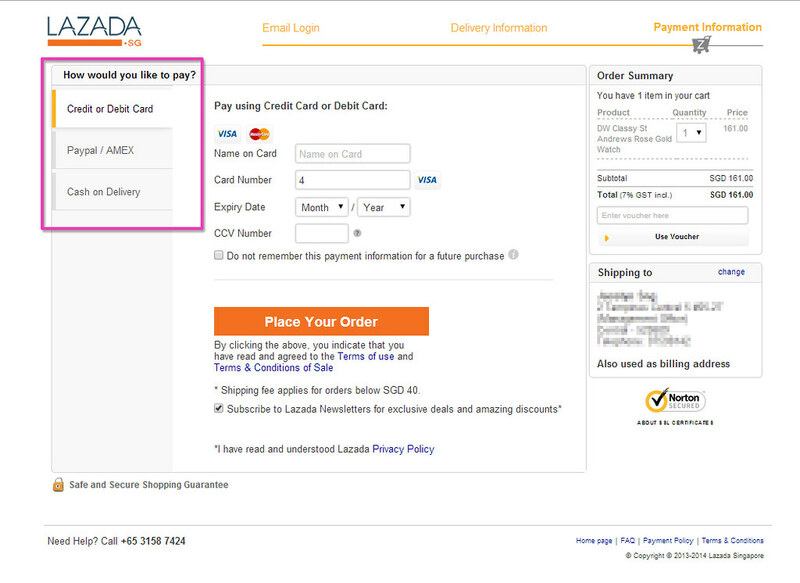 Various Payment Methods – You may choose to make payment via credit or debit card, PayPal and even Cash on Delivery. 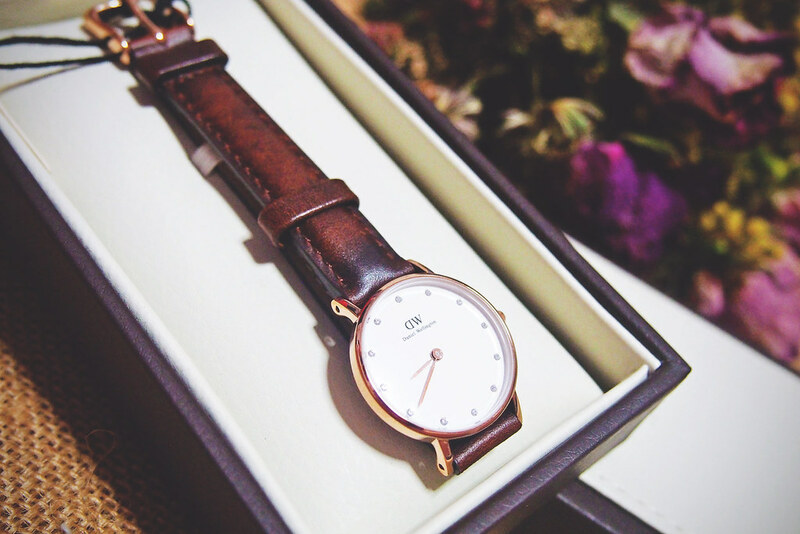 Free & Prompt Delivery – Free delivery will be provided if your orders are above S$40. 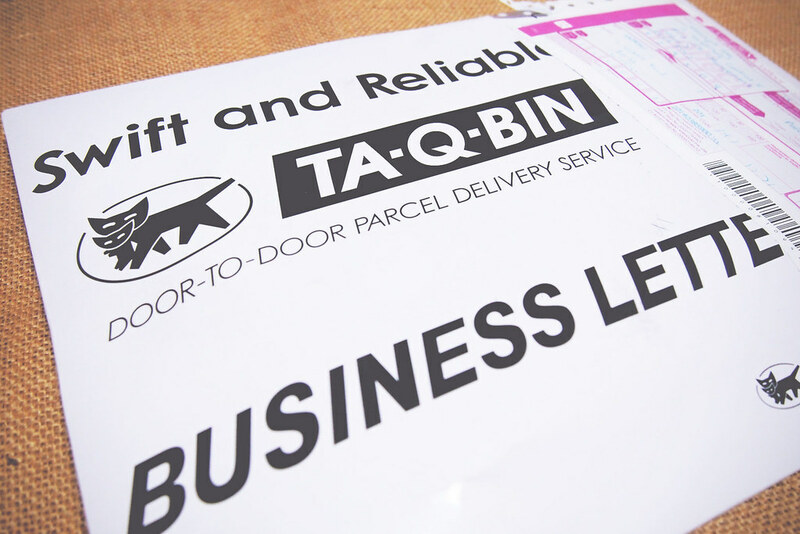 For local orders, it will be delivered within 2 to 4 working days. 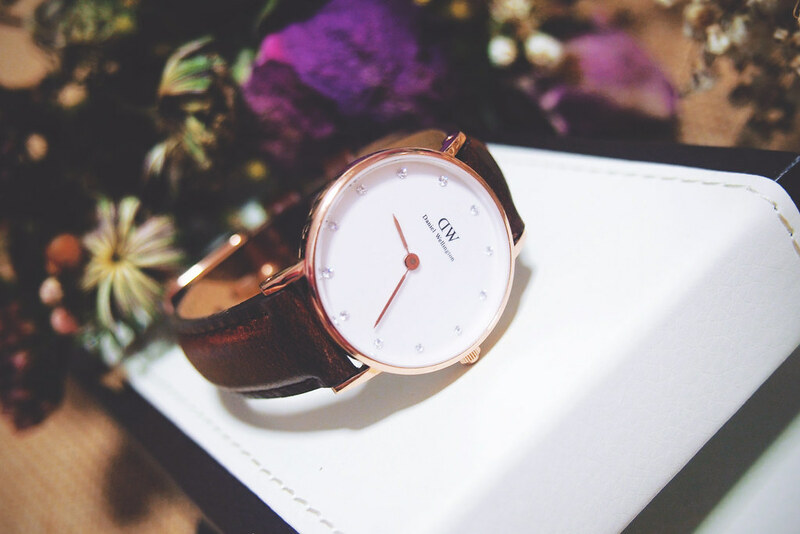 If you have ordered an international item, the lead time may vary from 5 to 12 working days depending on the courier. My item came within 3 working days as promised. 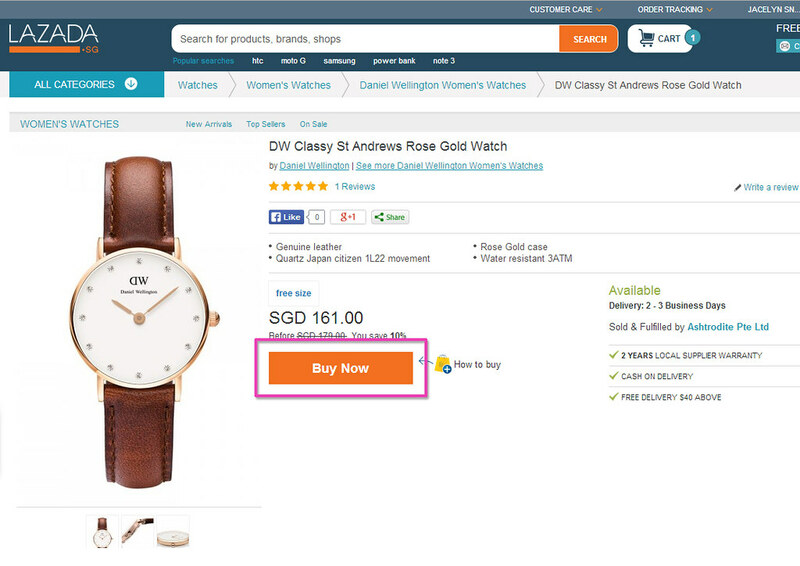 Free Returns – Return your product for free if you are not satisfied with it! Of course, you must provide a valid reason. 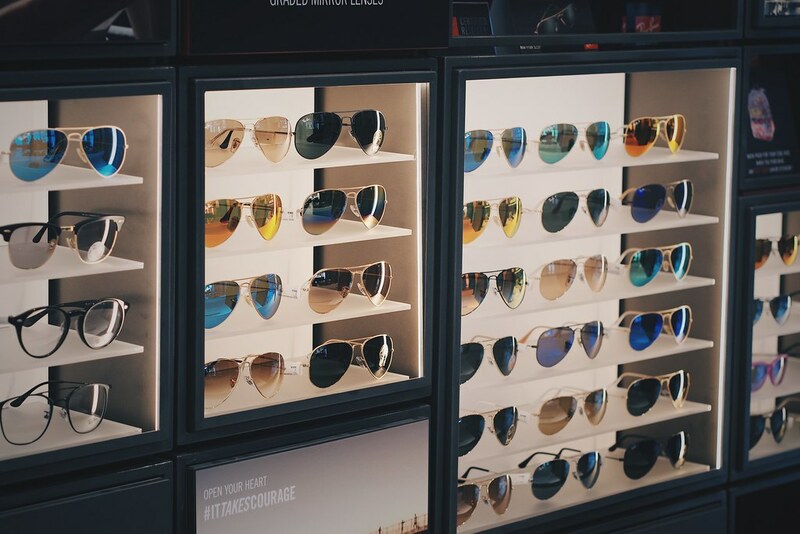 Making a purchase is as easy as ABC and here’s how! 1. 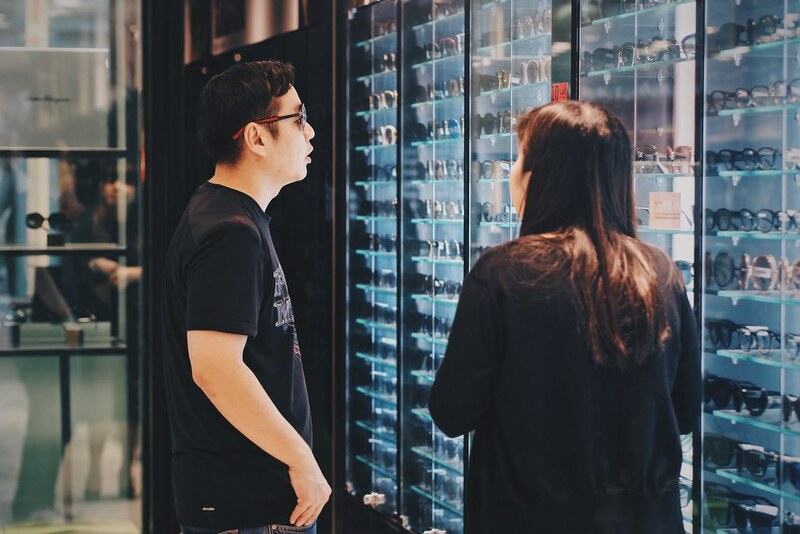 Search for the products that you would like to purchase. 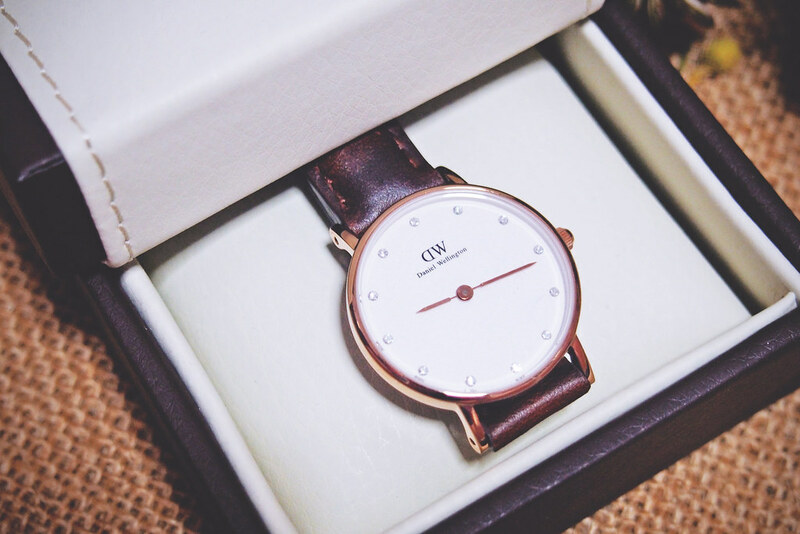 I was searching for a Daniel Wellington Watch (DW Watches). 3. 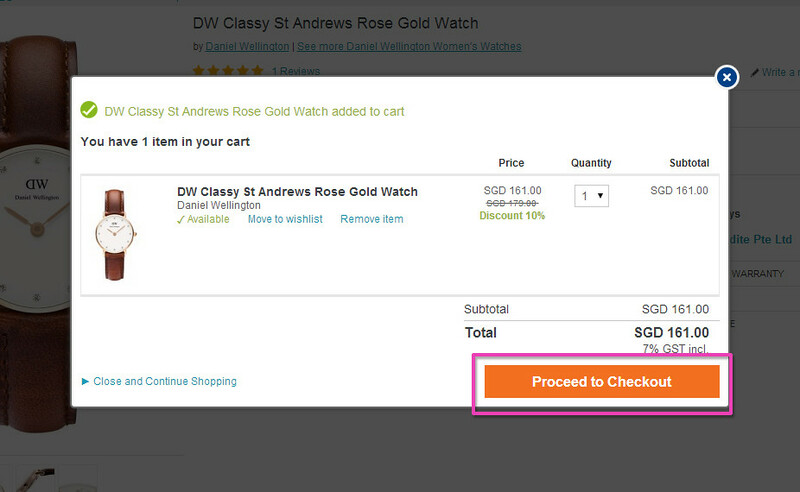 Click “Proceed to Checkout”. 4. 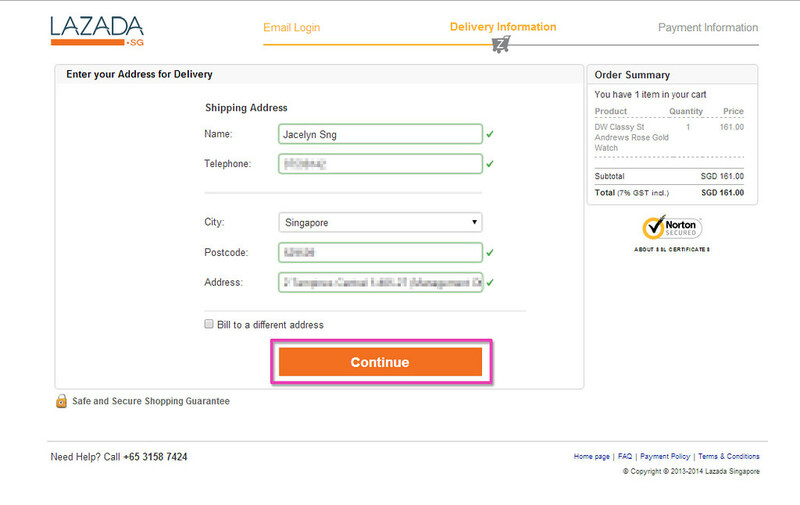 Enter your address for delivery and click “Continue”. 5. Select your payment mode. 7. 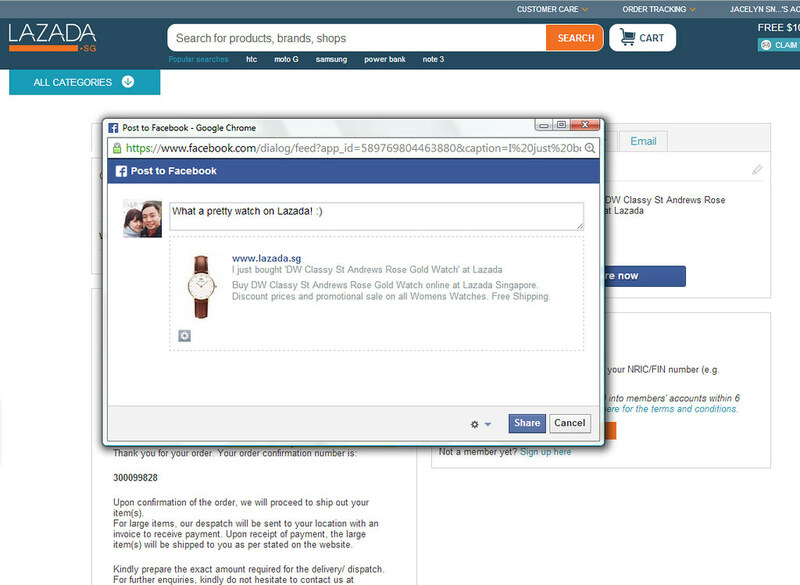 You may also share your purchase on Facebook. 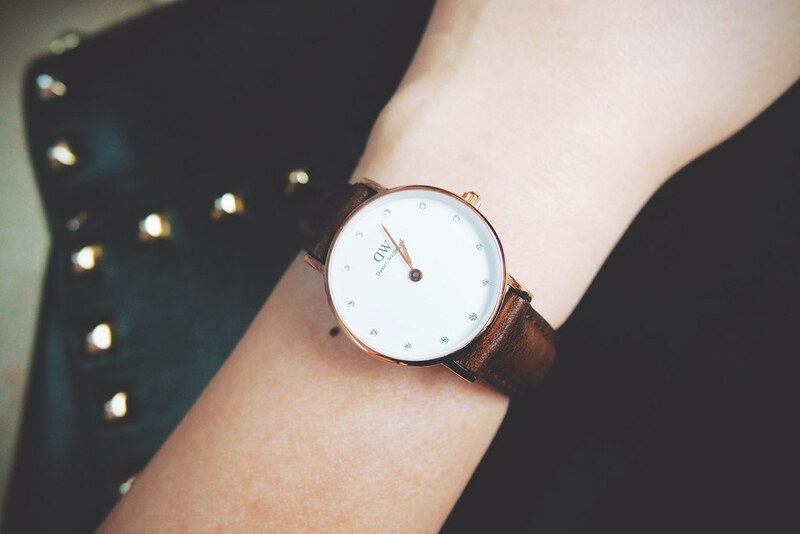 Bought a pretty Daniel Wellington watch for myself! 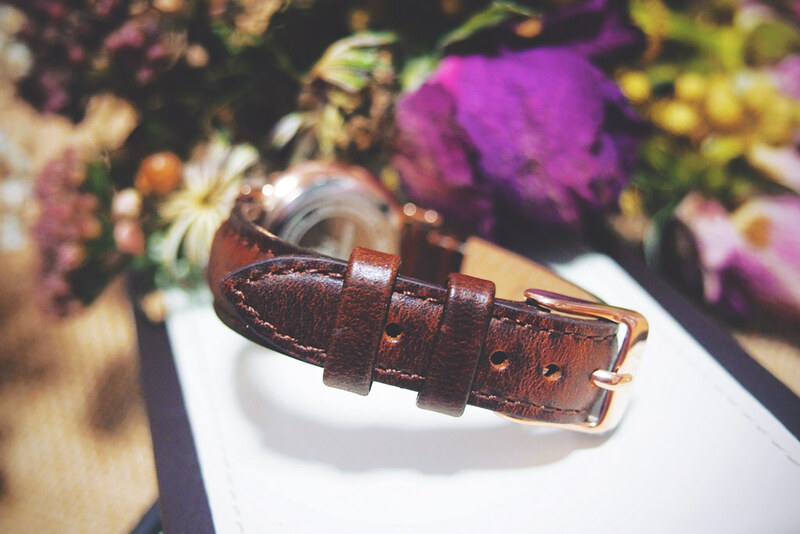 Don’t forget to check out LAZADA at www.lazada.sg! Disclaimer: All views and opinions expressed herein do not represent the views or opinions of my employer or any people, institutions or organizations that I may or may not be related to or affiliated with.